This review was last updated April 25th, 2016. SafeCopy is an all in one backup solution that provides one account for all your computers. They offer 3GB’s of free backup space for life which allows you to properly test out the service before buying. The great thing about their service is that they make backup easy for you and your family and keep your data secured whilst doing so. The integration of various machines under a single account eliminates much of the management while keeping everything thoroughly organized. Where SafeCopy gets a bit complex is their pricing system, they really do offer a great service but their website is a bit confusing. They offer basic tiers which you can add to as and when you need to. They offer you a total of twelve choices in all but the ones I am going to look at are their 200 GB plan, 300 GB plan, 500 GB plan and 1000 GB plan. SafeCopy tout their 200 GB plan as their most popular and indeed they do offer a great deal on this plan; 200 GB will cost you $50 over one year, if you pay for two years you will get 10% off at a price of $90 whilst three years will give you a 15% discount at a price of $127.50. 300 Gb will cost you $70 for one year, $126 for two years whilst three years will cost you $178.50. 500 GB over one year will cost you $150, over two years will cost you $270 and over three years will cost you $383.50. 1 TB will cost you $350 over one year, $630 over two years and $892 for three years. One great feature of their price plan is the fact that they offer a free trial with 3 GB of storage space, they also offer 500 MB of free storage if you refer any customers for them. To be honest with you SafeCopy could do with a total revamp of their website as they have a nice set of features, it’s just finding out about them on their website is quite complicated. That said; SafeCopy is essentially a very good and safe choice with a very generic set of features, they don’t provide anything innovative but do provide good enough features for most people’s backup needs. There starter plan is very good value for money as they give you a nice set of features for an online backup solution at what is comparatively a low price for 200 GB of data. One of their best features is the fact there are no limits to how many computers you can backup on, a lot of companies only let you backup one computer per account. They also offer cross platform compatibility for Windows and Mac although unfortunately not on Linux. A great feature is the fact they offer military grade encryption for all data secured on their servers, you can also easily access your files through either their mobile app or easy to use web interface. 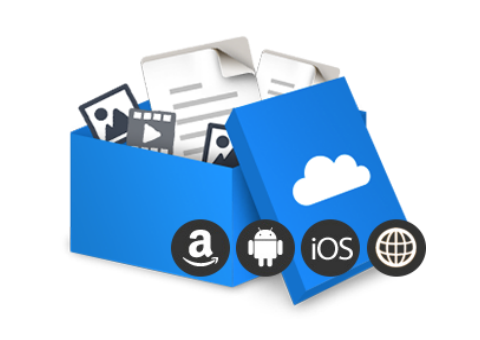 The service they provide makes sharing your files easy and a great feature is the fact that they provide an unlimited ceiling on file size. One of the best overall features this service provides is unlimted file versioning. As far as security goes SafeCopy has you covered for all eventualities. They feature SSL 128-bit encryption for customer data and they store your data with a 448-bit encryption, this level of encryption is military grade and ensures that all of your data is secured. 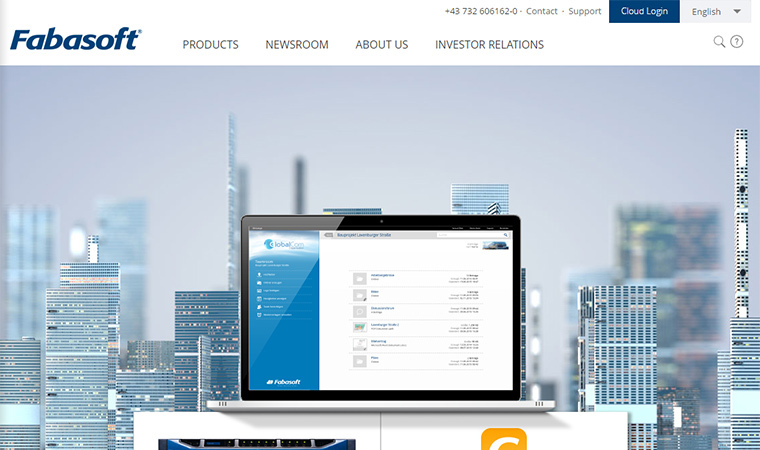 Their servers are highly protected and certified which makes them highly reliable for your data. File sharing too is protected on both ends from upload to download, when using their service you will not be disappointed with the levels of security they provide. I was altogether disappointed with the speed of SafeCopy’s service because they are terribly slow. It took about 58 minutes (let’s call it an hour) to backup a 135MB video file. Even on my slow Internet connection that has 5Mbps download and 1Mbps upload, it shouldn’t have taken anywhere near that long – especially without local encryption. Even on my ADSL line, other providers were able to complete the transfer in less than a third of that time. Though there are several benefits to using this service, speed apparently isn’t one of them. 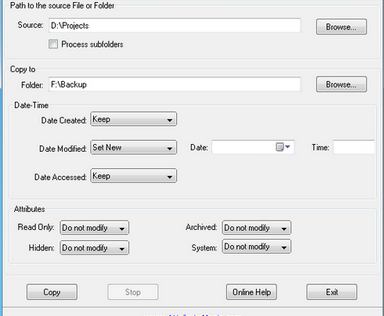 Backup capabilities stretch across all file types and formats with no restrictions. Backing up has a turbo upload detection that looks at files that are duplicates and skips over in order to ensure faster backups. They never delete your files for the lifetime of your account ensuring archiving forever and making sure you can get previous versions of files when you need to. 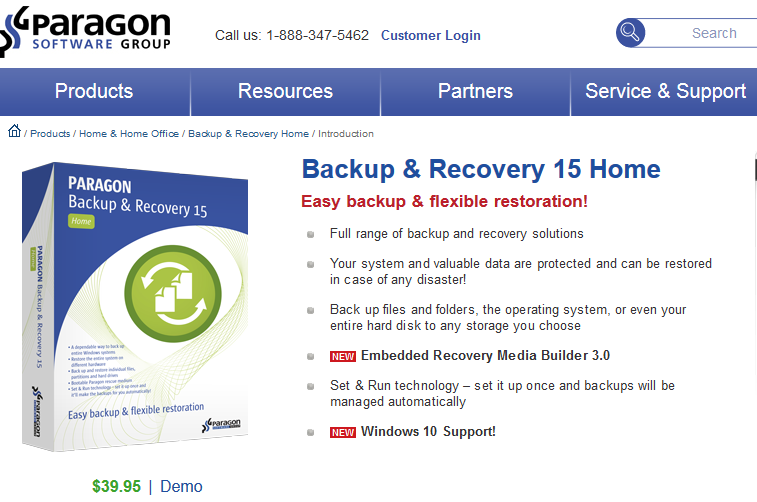 In comparison with their backup solution you can recover any of your files backed up at any time. File versioning will even maintain different versions of files like word documents so you can them restore to any given point in a file, this means your data is backed up for the duration you have an account with this service. The support FAQ is simple and for the most part effective. Coupling a support forum, ticket system, and quick start videos are available. However there is zero phone or direct chat access to contact for help which can be crucial if you need help to a problem instantly. SafeCopy is nothing out of the ordinary and as far as pricing is concerned is on the expensive end for high storage. It backs up efficiently and features top grade security but just doesn’t differ enough in its market to stand out. However it’s convenient if you’re looking for an all in one cloud service to manage data across all your computers, you can always use their free trial to see if the service they provide meets your requirements.